Did you consider a Porsche? She hates cars so she never goes in my Corvette lucky me! 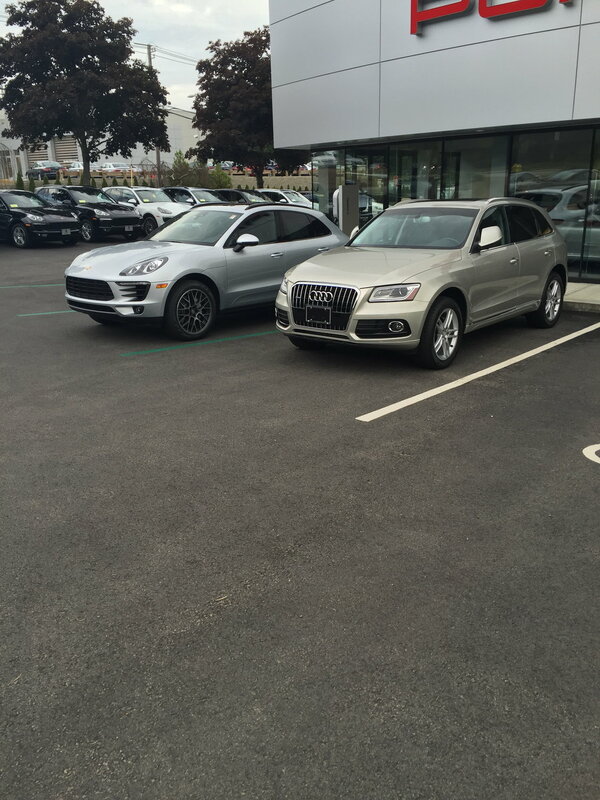 She Had a Audi Q5 before that but thought the Porsche Macan S was to fancy and would not drive it even though I told her it was based on the same platform as the Audi. 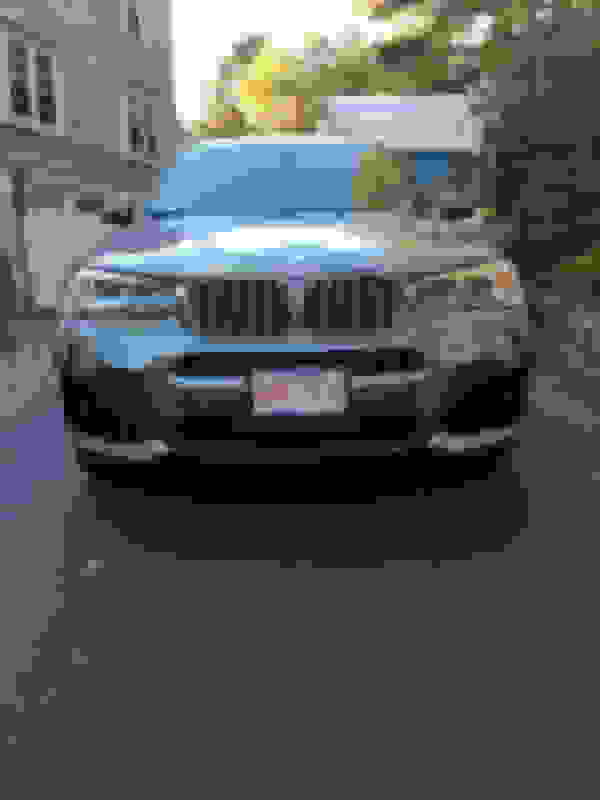 I traded in the Porsche for a 2017 BMW X3 with appearance M Sport appearance package. She is happy with the bimmer with as much as she likes cars but at least I tried with the Porsche. Those are tall station wagons. BMW is a dad car with a sedan chasis for the streets and modified for the track. Whereas Corvette and Porsche are track race cars modified for the streets. I've owned two BMWs. Their ride compliance and harshness is atrocious, they leak like mothers at 40k miles, and they bend wheels all the time. I have a Macan S. As far as driving experience goes, IMO it's far superior to the BMWs and even the Audi. A serious question. Did you even consider buying a Porsche? I asked the same on the Porsche forum. (Did they consider a vette). Yes, just couldn’t justify the cost. To me, Porsche is just Europe’s Corvette. They have a formula that works and they just improve on that same formula. At least when talking about the 911. But with Caymans costing way more than Z51s it just didn’t make sense to me. Porsche’s cost like exotics, however they’re not exotic to me. It could also be where I live as I see them literally all the time. No doubt it does but there are several other reasons to buy a car besides only performance. I think he means other reasons such as exterior and interior styling, exhaust note, torque, targa top, manual transmission, cornering, braking, carbon fiber material, aluminum frame, gadgets (HUD, infotainment screen), etc. ; not just 0-60mph times. Yeah, I always hate it when that happens to me. I had one, actually 2 different ones over the years. If I ever buy another I will buy 2... one to set on fire, and the other to drive into the one on fire. I loved them that much. 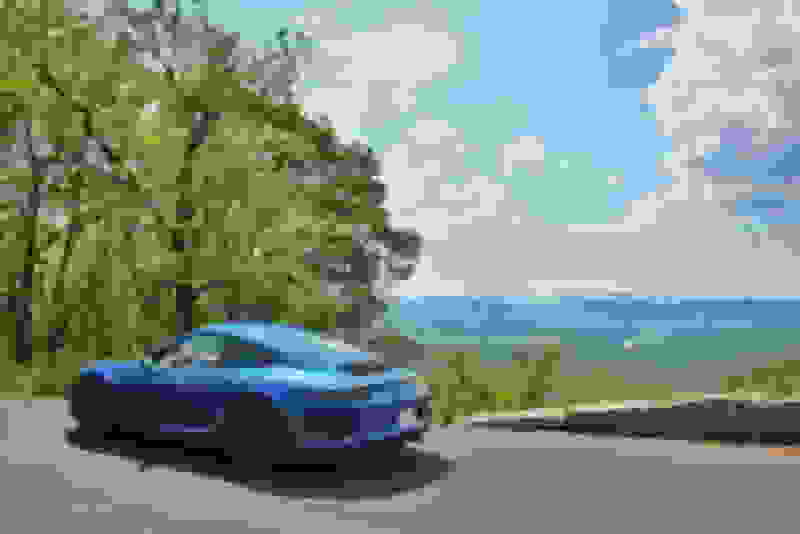 I considered the 911 but could not justify the increase in price over my new 2019 Grand Sport. The Porsche was about 40 K more. 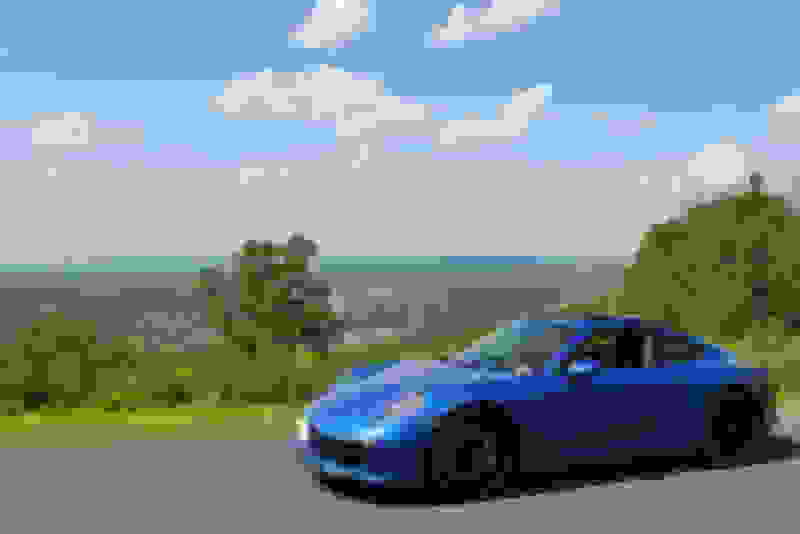 Besides, I prefer the styling of the new vette. I've been a Porsche driver since '72. Ordered my first 911 then. Drove it 10 years, no issues. Sold it and then bought a '67 911S w/factory sunroof. When the '14 C7's came out I wanted one. Wife wondered why not new Porsche. '67 was too valuable to drive. I followed Porsche new car problems for years. Didn't need the aggravation. Too many issues and price to maintain is crazy. Love my'14 LT3 in LRG. My neighbor did. He was deadest on a Porsche. Then I insisted he test drive a C7. After one launch, his response was, "Well, Sh*t". He owns a Convertible Grand Sport and loves it! I never wanted a Corvette until the C7 came out. So I did museum delivery on a new 2015 Z51. Just recently bought a new 911 C2S and have to say it’s better than the C7 in every way. Better performance, sound insulation and quality. Will either go a new 992 when they come out or ME. We will see what catches my attention. No fanboy hear for either maker. I will go for the best of the two without money being a decision maker. Yes, I ordered a new 2018 911 GTS last fall and picked it up about three months ago. I had previously owned Vettes for 14 years - a C5 and a C6. Absolutely loved them. I was excited when the C7 came out and had my heart set on one. However, I had been in Vettes for so long, I wanted to try something different and with young kids, the rear seat in the 911 would be helpful, too. I decided to try the Porsche experience and picked up a two year old 2012.5 911S (991) with only 7,200 miles on it a few years ago. I had that car for two years and traded it on an insanely loaded 2013 911S (3 years old with only 13k miles on it) with ceramic brakes, X51 powerkit (same engine as the 911 GTS), Burmester stereo, aerokit cup spoiler package, and much more. I had that car for a little more than a year and then a 17 year old girl drove her Kia into it, destroying my car. So I bit the bullet and ordered a new 2018 911 GTS. 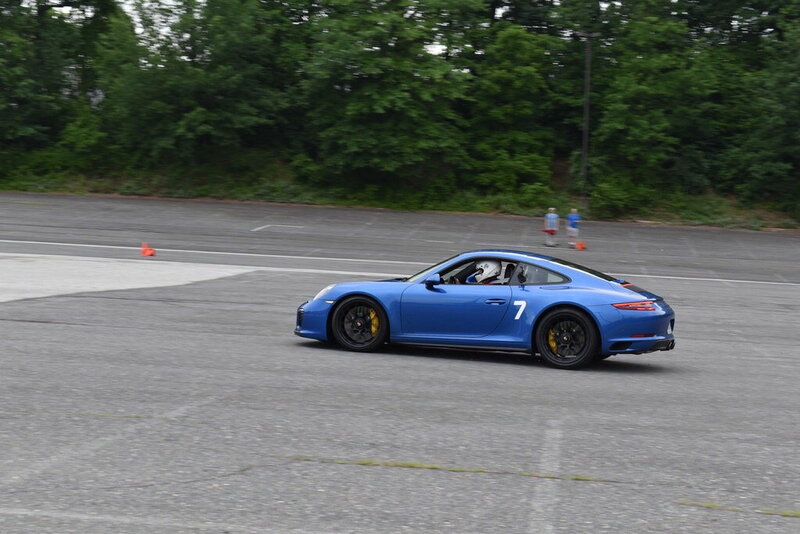 All three 911s have been a dream to drive - so much fun! 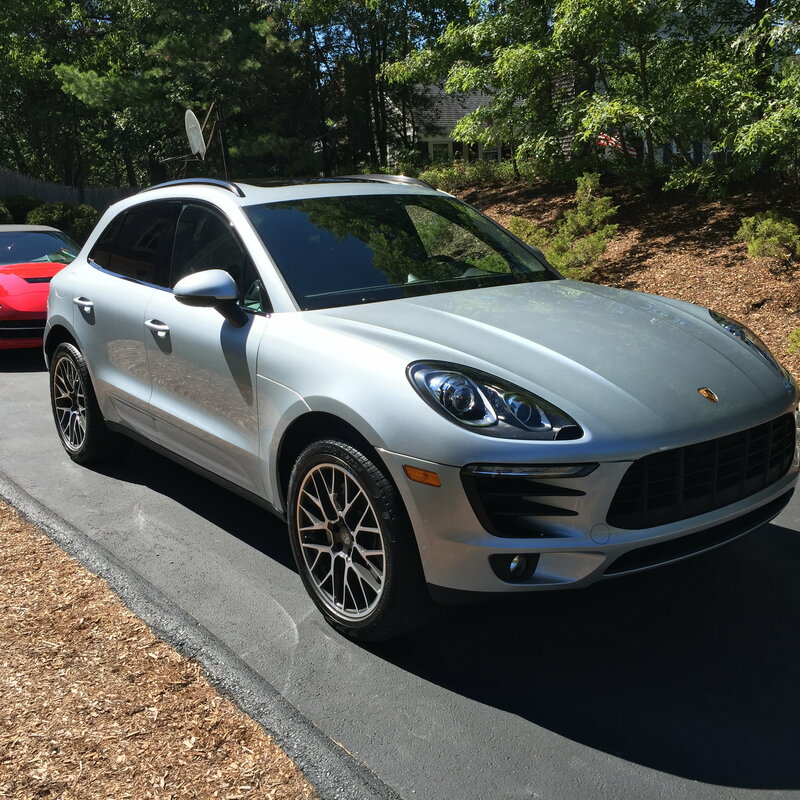 I still love Vettes but the Porsche experience is a little different. Like trying picking your favorite supermodel, both Vettes and Porsche's are so much fun. Last edited by Hurricane; 07-03-2018 at 08:03 AM. NO,I choose to support American Manufactures. 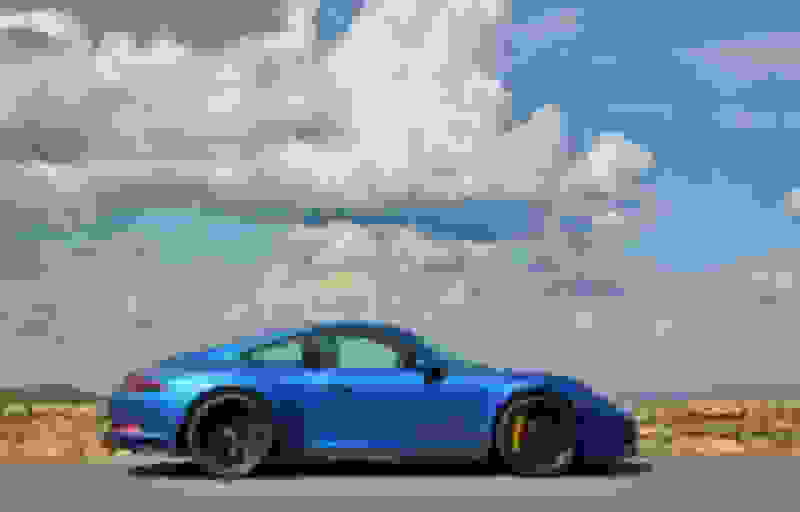 I consider myself an open minded automotive enthusiast and have owned many different types of cars, but I have never liked Porsche's enough to justify getting in one for the money that they cost. I will admit that they finally made the interiors nice in the 2014+ models (which had been a complete turn off prior to that) and the new 911’s looks nice, but at their price point, I start to look at Aston Martin, Lotus, etc. I will admit that the new 718/cayman platform is something I’ve looked at, but when putting it up next to the vette, it always loses. To me, the corvette looks better, is much more affordable and out performs them. 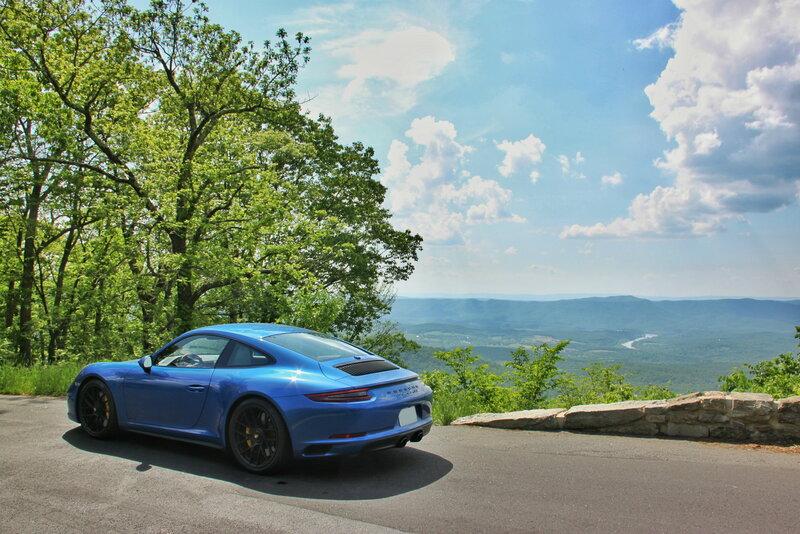 Have you driven a 2017 or newer 911? Mine is a S and it is stronger than my C7 with Z51 was. Pretty impressive. Quick Reply: Did you consider a Porsche?